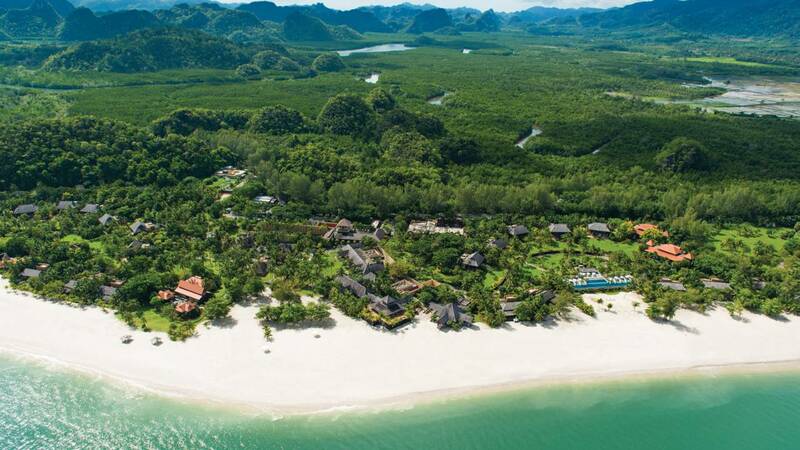 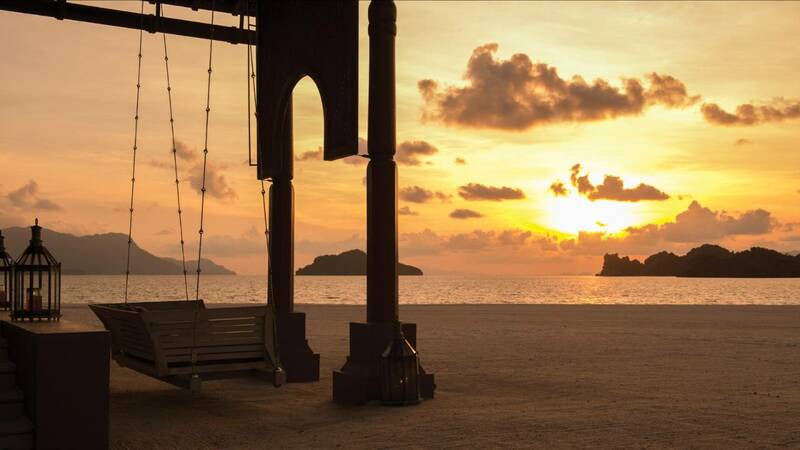 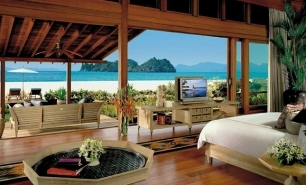 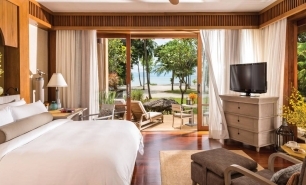 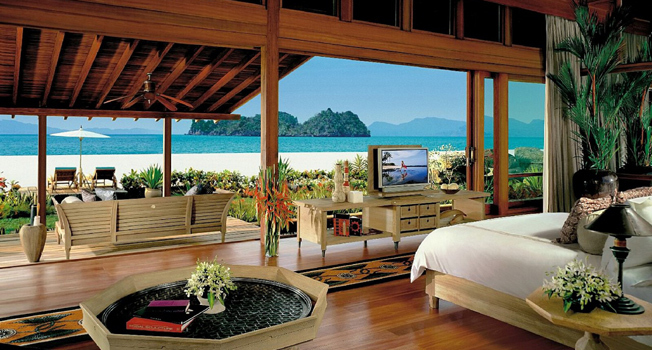 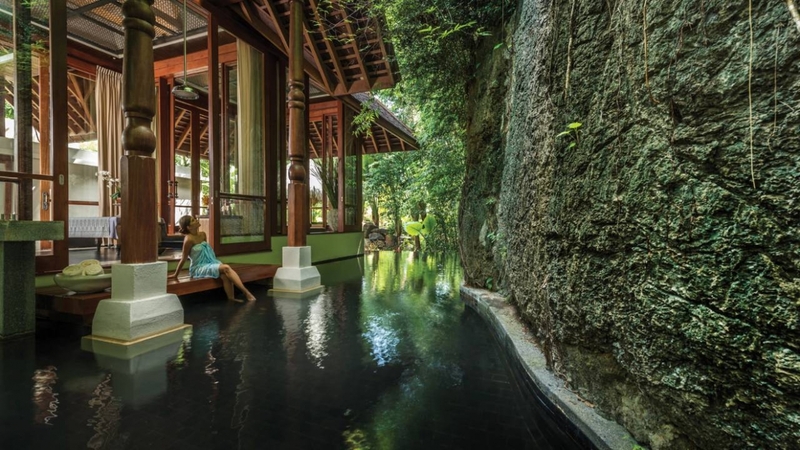 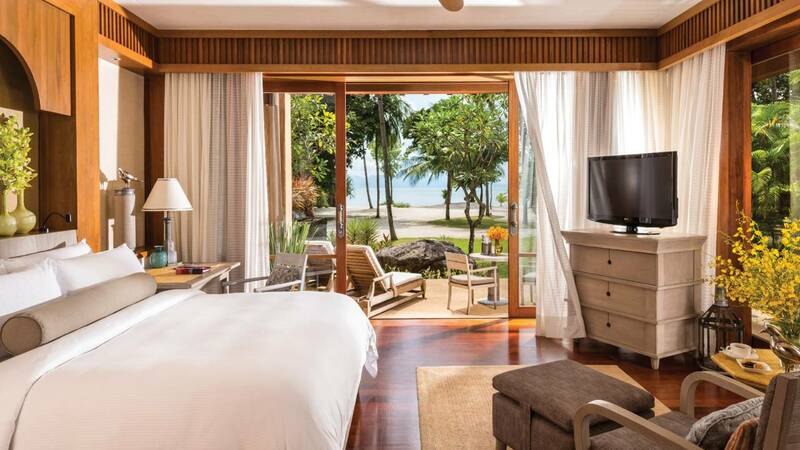 The Four Seasons Resort, Langkawi, is located on the north side of the island along a 1.5km beach. 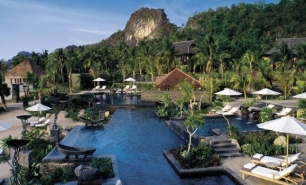 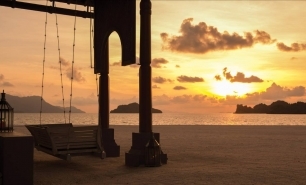 The Resort is set against a mountain backdrop and faces the Andaman Sea. 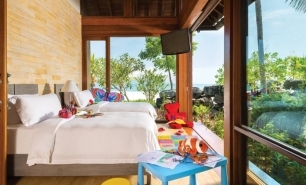 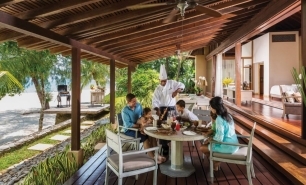 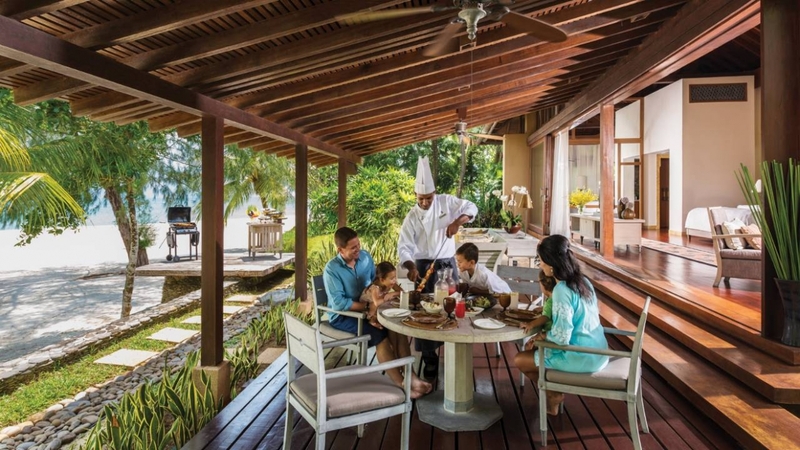 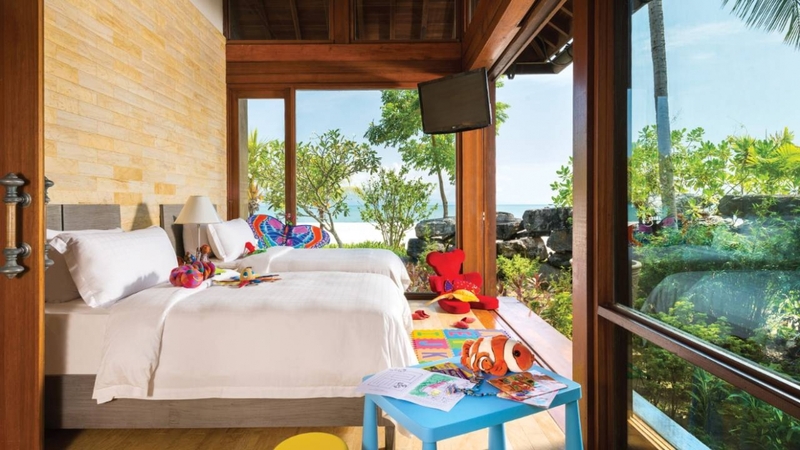 The Resort has 68 pavilions (68sqm), 20 spacious beach villas and family beach houses (220sqm), one two-bedroom villa (590sqm) and one multi-room Royal Villa (1,400sqm). 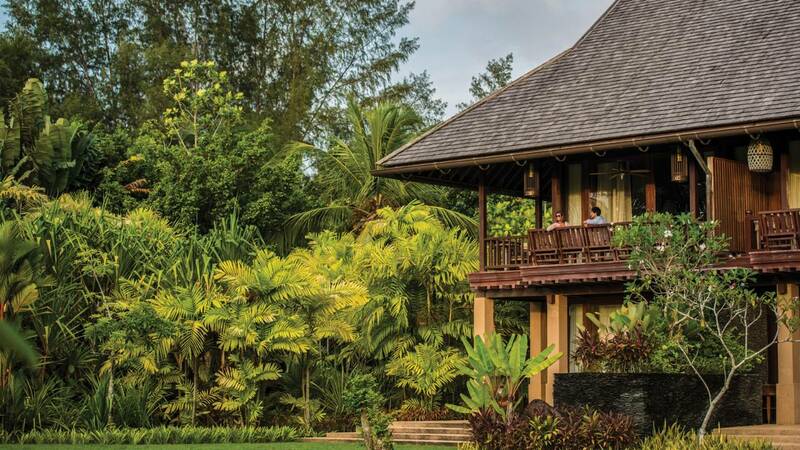 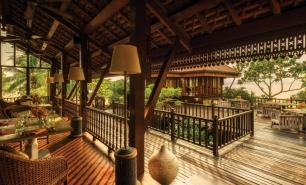 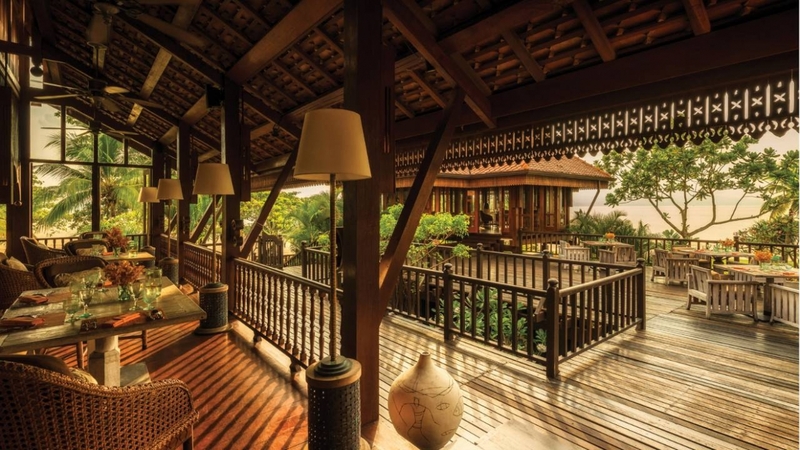 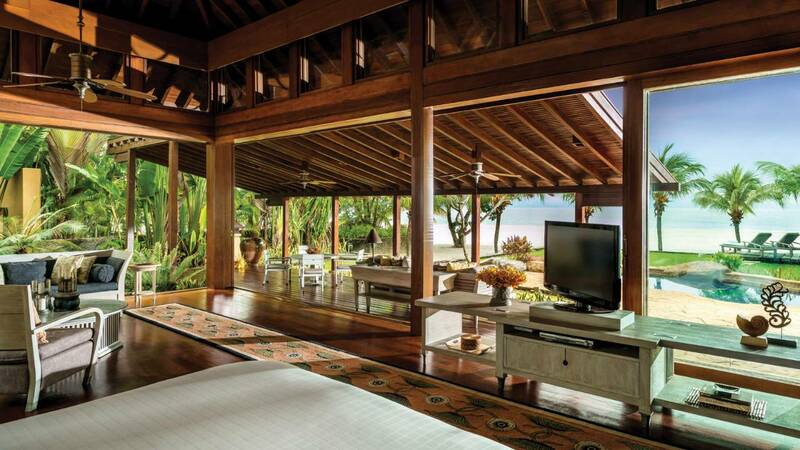 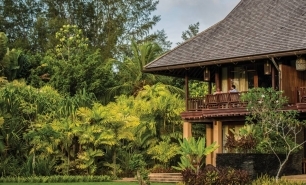 All pavilions and villas have a contemporary Malaysian design. 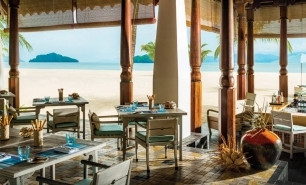 Dining options include Serai Restaurant, offering a light classic Italian menu; Ikan-Ikan, serving a Malaysian menu; and Kelapa Grill, specialising in steaks and wood-fired pizzas. 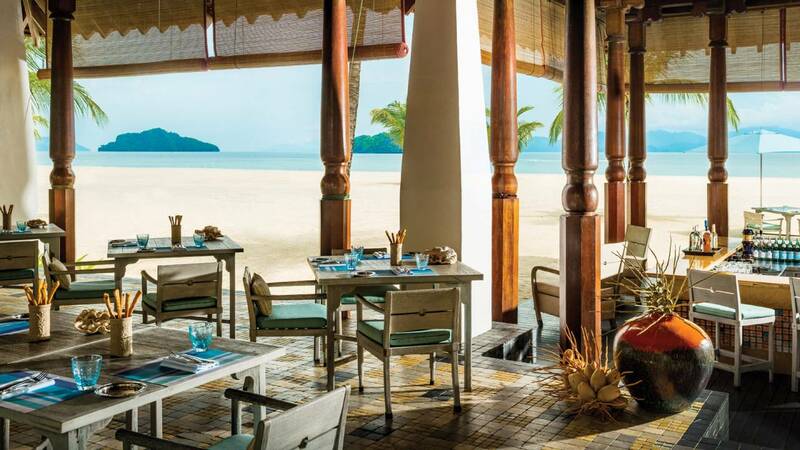 The Rhu Bar has a distinct Middle Eastern ambience. 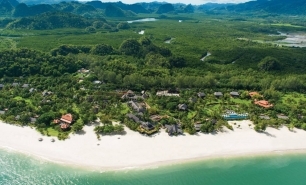 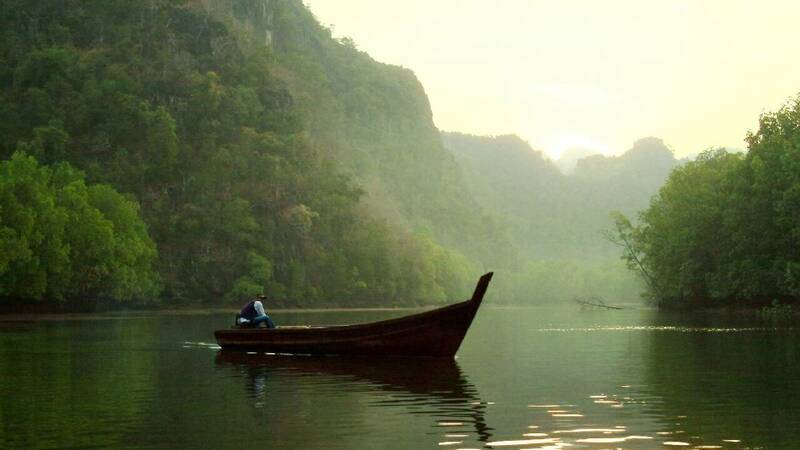 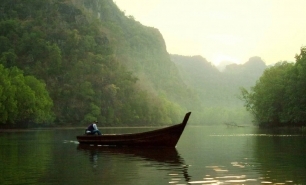 There is a range of interesting activities available for visitors to the Four Seasons, including: kayak mangrove tours, hiking to the peak of Gunung Mat Cincang, helicopter rides and scuba diving. 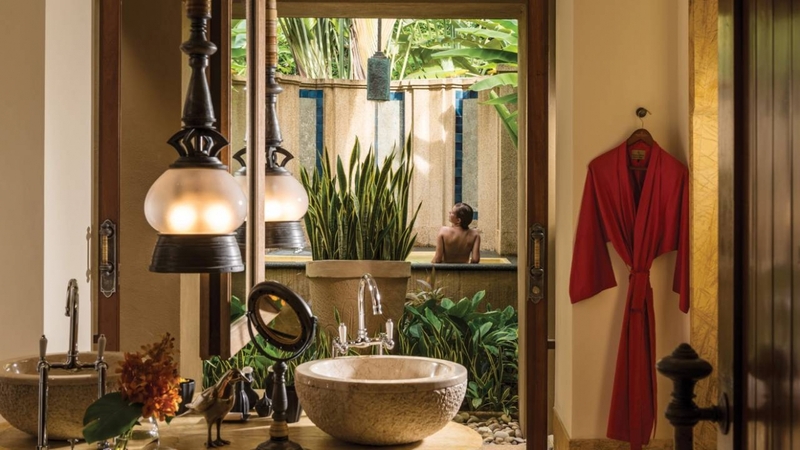 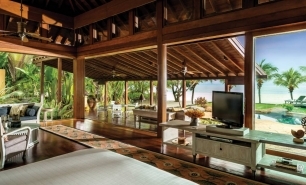 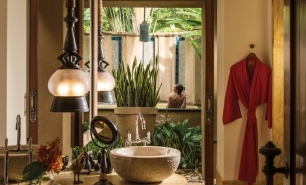 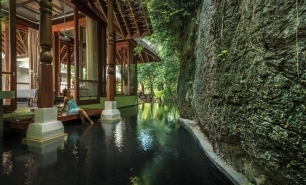 The resort offers a Four Seasons Spa and Fitness Centre. 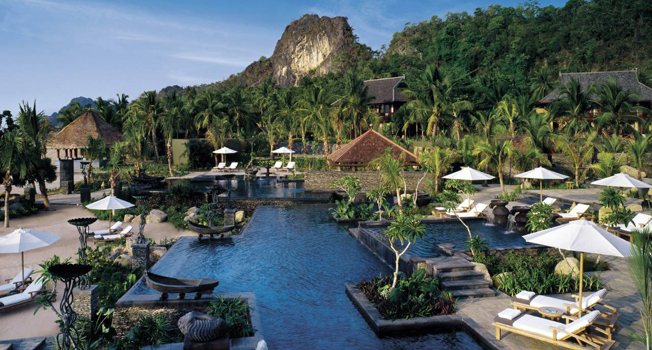 Guests can also enjoy playing golf at one of the neighbouring golf courses.